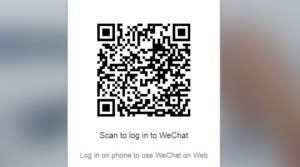 WeChat has became on of the most used messengers of the world and many people continue to communicate each other through this application. 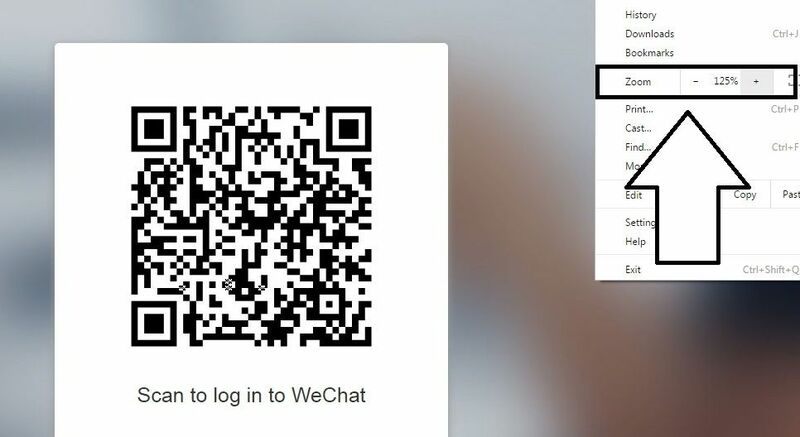 If you want to use the Web WeChat through official website of the application, you will need to scan the code. However you may fail at times and you can think that QR code is not working or your phone doesn’t scan the QR Code. It is not generally because of your device or your settings. That is generally because of low quality camera, outdated browser, browser or outdated WeChat messenger issues. We are going to tell you how to fix it. Do you use an old version of a phone and it has a poor quality camera? So it won’t scan QR Code but don’t worry. You can still scan it with some ways. If you haven’t download Google Chrome yet, download it and open WeChat Web page. Then zoom into QR Code from the settings of Chrome. After you have zoomed into the page, try scan QR Code again. There also blank page problems too, you will need to check our blank page tutorial & troubleshooting for this. Please check your browser updates and if it is outdated, please do all updates. Then go to WeChat Web again and try scan the code. Some browsers doesn’t allow you to scan codes properly. We recommend Google Chrome for the best performance. You can find the download link of it easily on internet. Slow internet connection problem also causes errors while scanning codes. If you are having trouble with your connection, try change your service or call internet service provider. If your application is outdated, your phone is not going to scan the code. Please ensure that you are using the latest version of application. If you can’t login to WeChat Web, please see our troubleshoot for that. If you have done all these steps above and if you still can not connect, try contact WeChat developers. You will need a better and technical support for resolve the problem. After installed Wechat on PC, the login screen QR code does not appear. It is a blank screen and ask to scan the QR code.